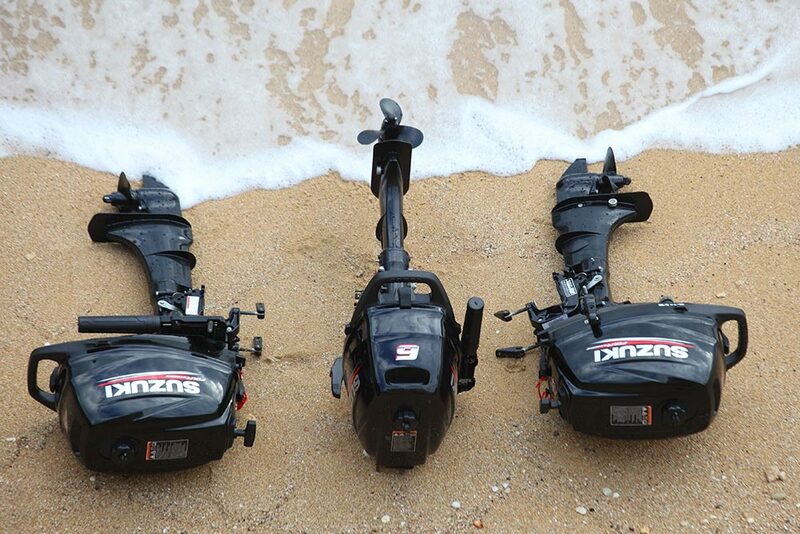 Two-for-one offers on Suzuki outboard engines don't come along every day, says Alex Smith. 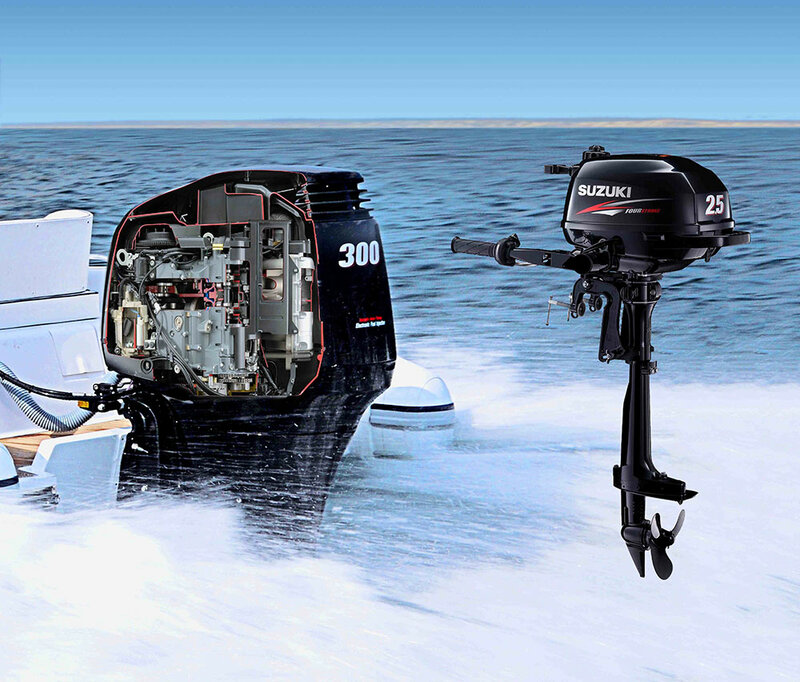 Outboard engine promotions tend to be quite low-key affairs. 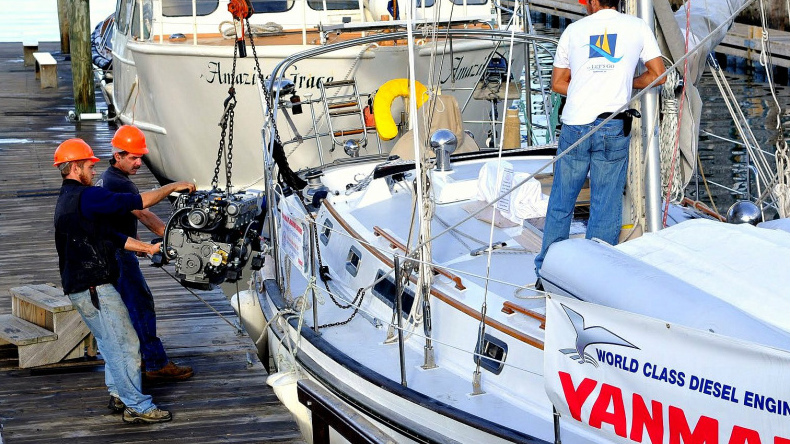 Various strategies over the past decade have involved everything from free carry bags to free fuel tanks; free servicing, free membership offers and even free prize draw entries with the purchase of an outboard engine. Hardly earth-shattering incentives we think you’ll agree. So how about a ‘buy-one-get-one-free’ promotion? 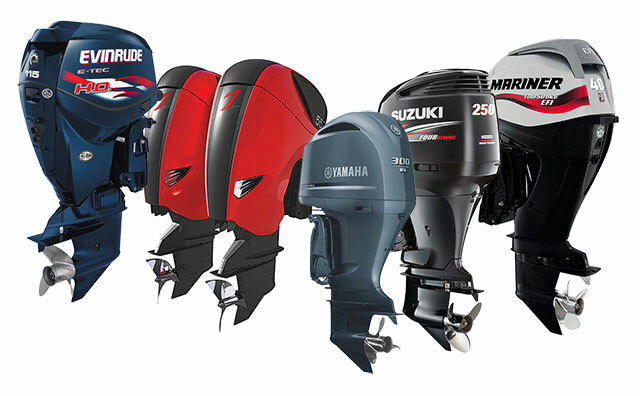 Suzuki Outboard Engines (GB): Buy one get one free promotion runs until the end of August 2015. The tenets of the offer are quite simple. 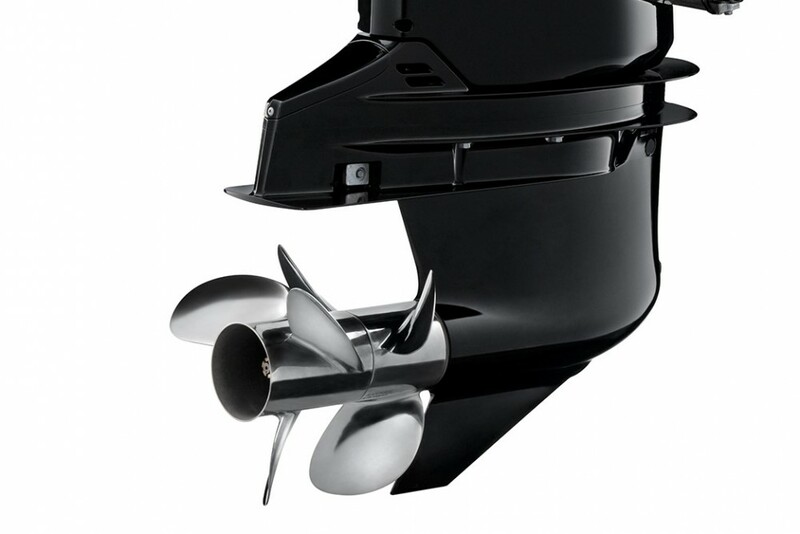 If you buy an engine in the DF40A to DF60A range, you get a free DF2.5 (S or L – short or long shaft); if you buy an engine in the DF70A to DF90A range, you get a free DF4 (S or L); if you buy an engine in the DF100A to DF175TG range, you get a free DF5 (S or L); and if you buy a motor in the DF200A to DF300AP range, you get a free DF6 (S or L). 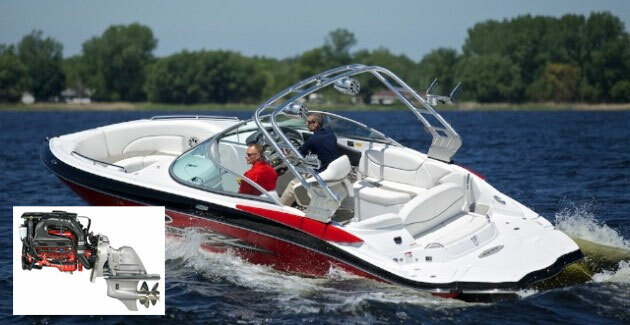 However, the promotion is designed to be flexible, so if you have different requirements in mind, you should contact your local Suzuki dealer or boat builder about a package tailored to your needs. 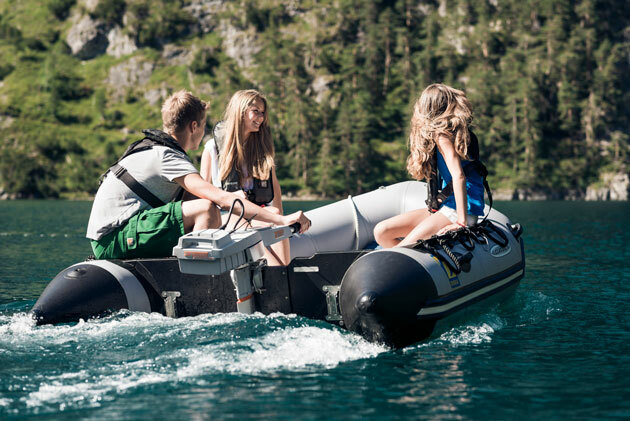 With savings of up to £1,125 on offer, it’s certainly an impressive initiative, but if you’re interested, you will need to be quick, as the promotion only relates to engines bought before 31 August 2015. 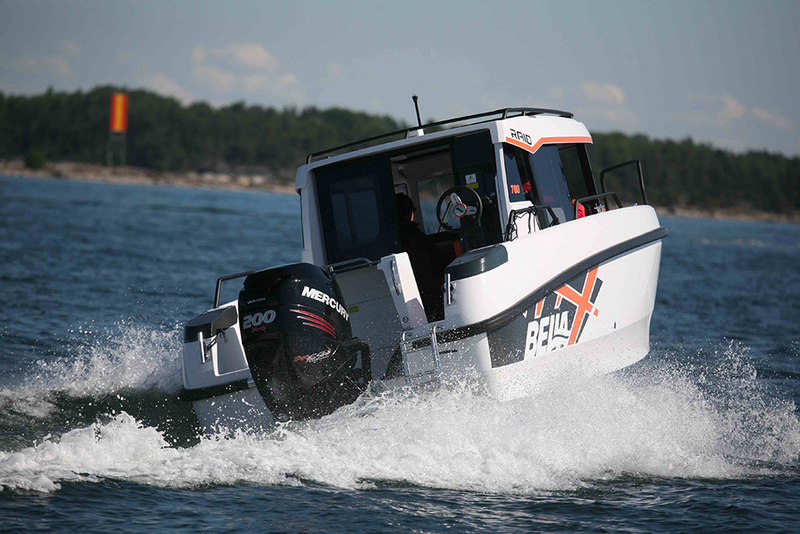 For the full details, see: www.suzuki-marine.co.uk. 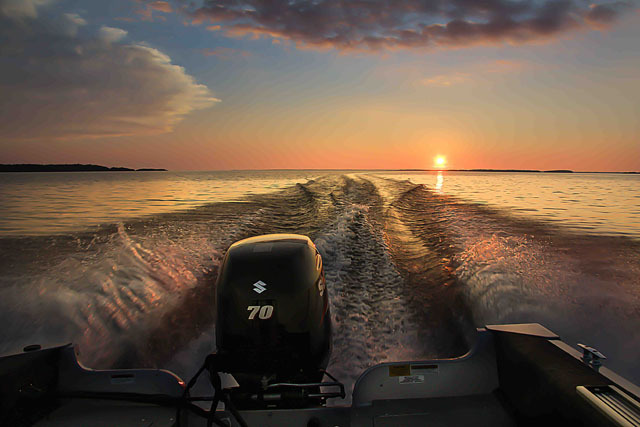 See also: ‘One ride to paradise’ wins Suzuki photo competition.